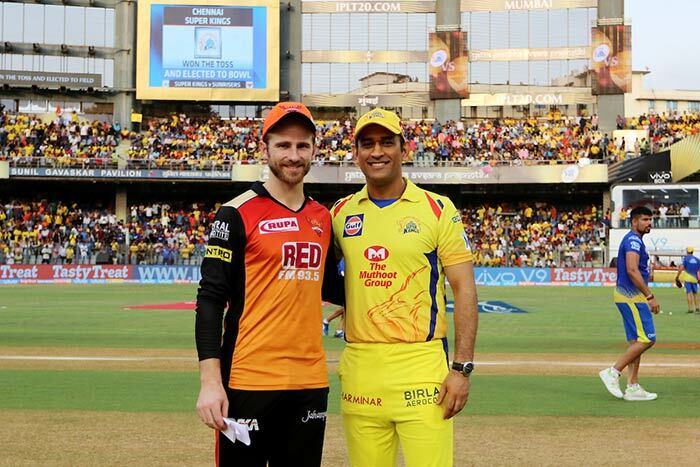 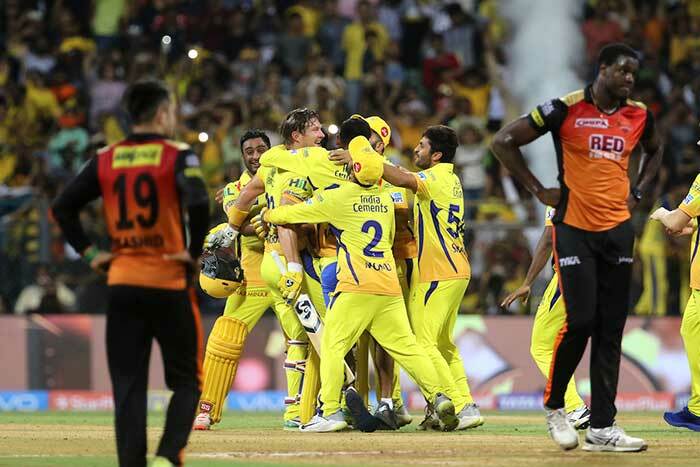 Shane Watson was back to his brutal best as the opener's scintillating unbeaten 117 runs helped Chennai Super Kings lift their third Indian Premier League (IPL) title, thrashing SunRisers Hyderabad by eight wickets in the summit clash on Sunday. 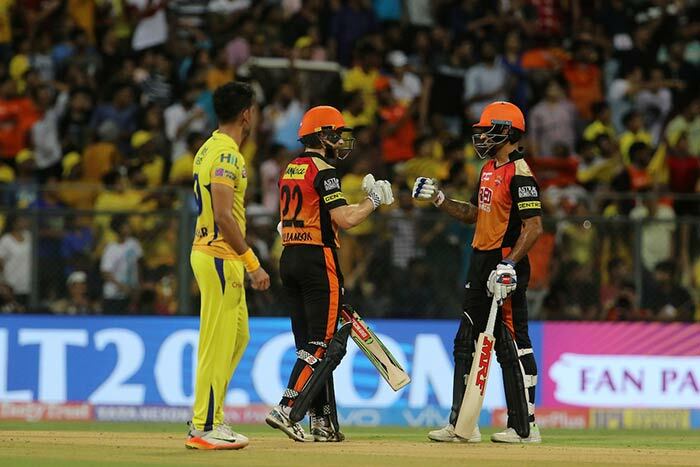 Shikhar Dhawan and Kane Williamson stabilised Hyderabad's innings putting on a 51-run partnership for the second wicket. 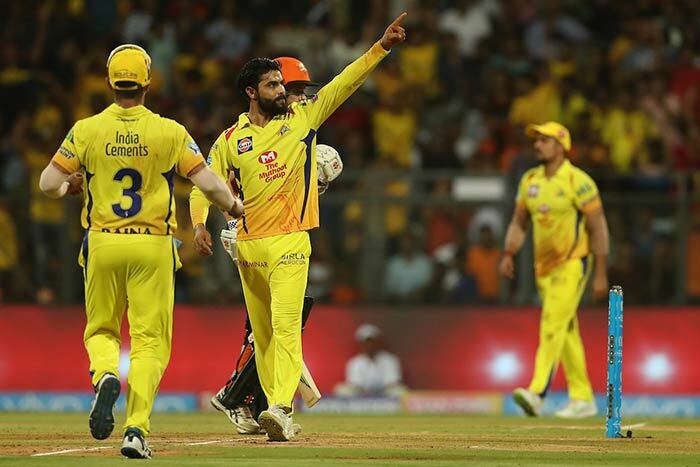 Left-arm spinner Ravindra Jadeja broke the partnership in the ninth over as he clean bowled Dhawan. 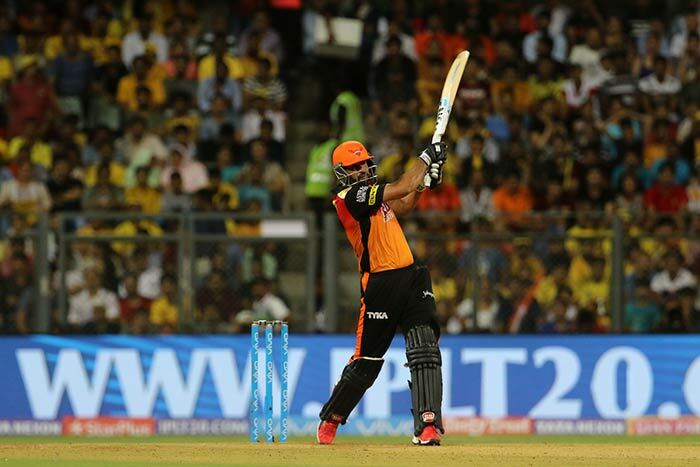 Yusuf Pathan made his intentions clear from the very beginning accumulating 34 runs for Hyderabad. 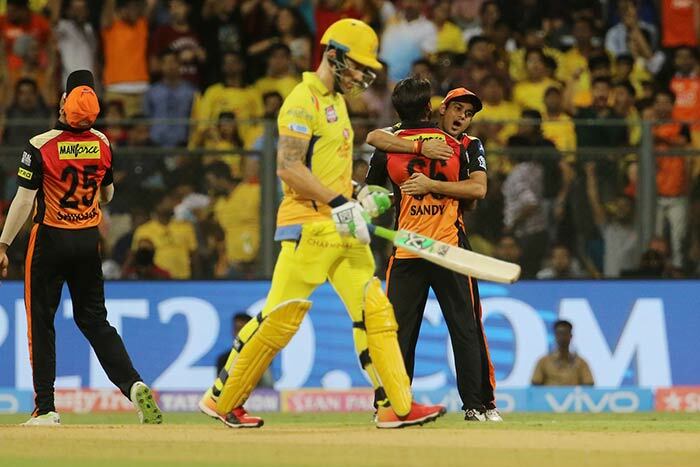 Deepak Hooda (3) was removed cheaply in the 17th over by Lungi Ngidi. 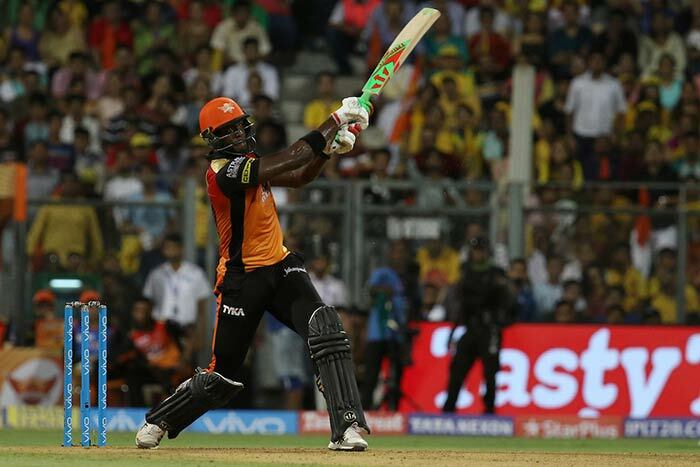 Carlos Brathwaite hit an 11-ball 21 to help Hyderabad add 52 runs in the last five overs. 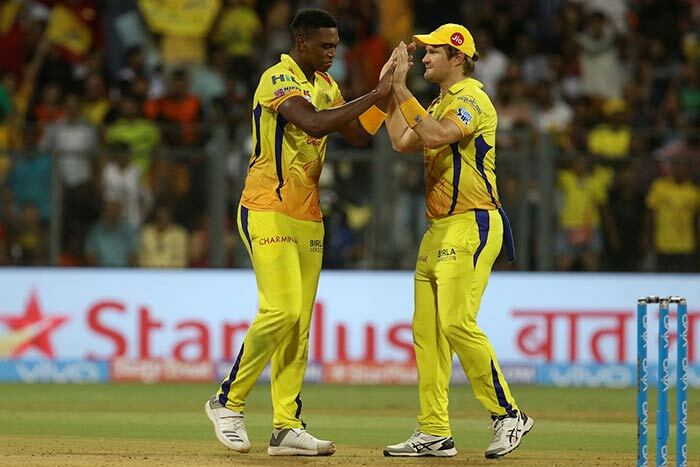 Chasing 179, Chennai lost their first wicket in the fourth over as Faf du Plessis (10) was caught and bowled by pacer Sandeep Sharma. 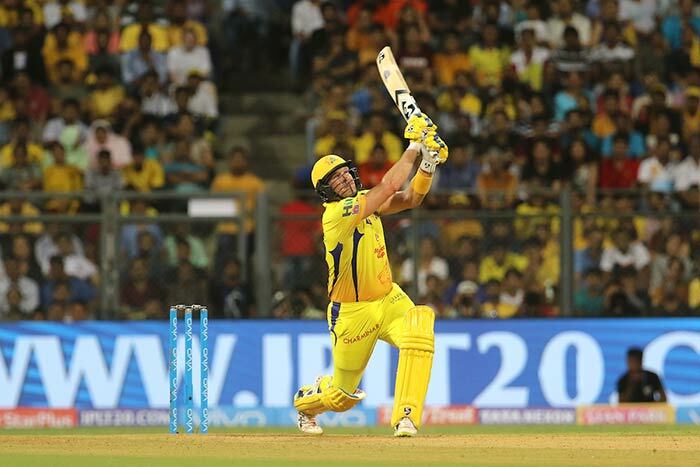 Shane Watson and Suresh Raina put on a swashbuckling 117-run second-wicket stand with Raina hitting 32. 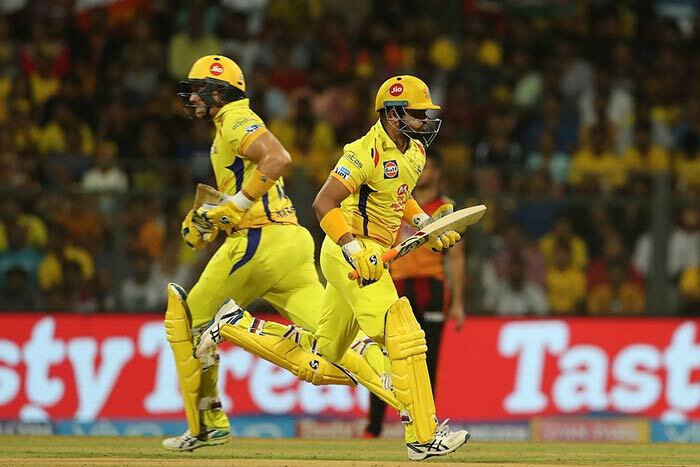 The 36-year-old Australian hit eight sixes and 11 fours in a stunning 57 ball innings as Chennai took just 18.3 overs to overcome Hyderabad's 178/6. 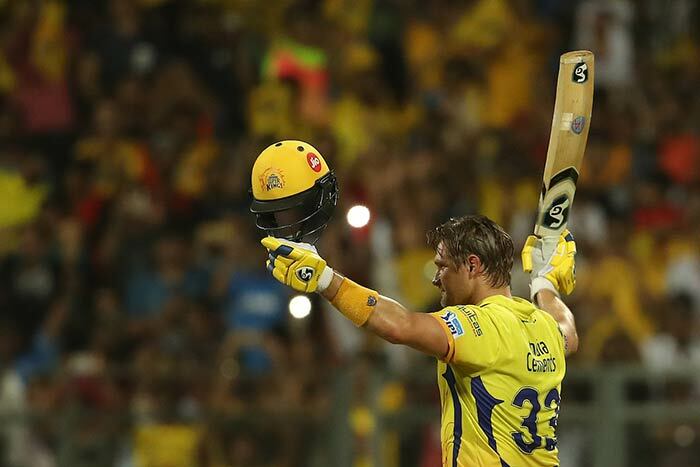 Shane Watson smashed an unbeaten 117 as Chennai Super Kings thrashed SunRisers Hyderabad to win their third Indian Premier League title in a spectacular return. 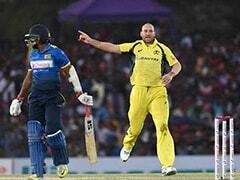 Chennai finished on 181/2 to crush their opponents by eight wickets. 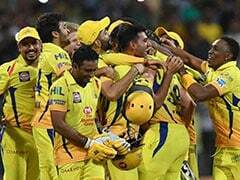 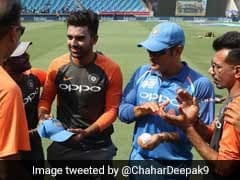 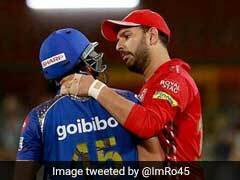 They have now equalled the Mumbai Indians in winning the world's wealthiest cricket tournament for the third time since it started in 2008.